In return for enabling a 13-bln euro cash call, the Italian bank’s investors would no doubt like a spicier outlook than a spot of cost-cutting and lower bad debts. A rumoured tie-up with SocGen, or bits of it, would help. Trouble is, regulators are miles from helping it happen. 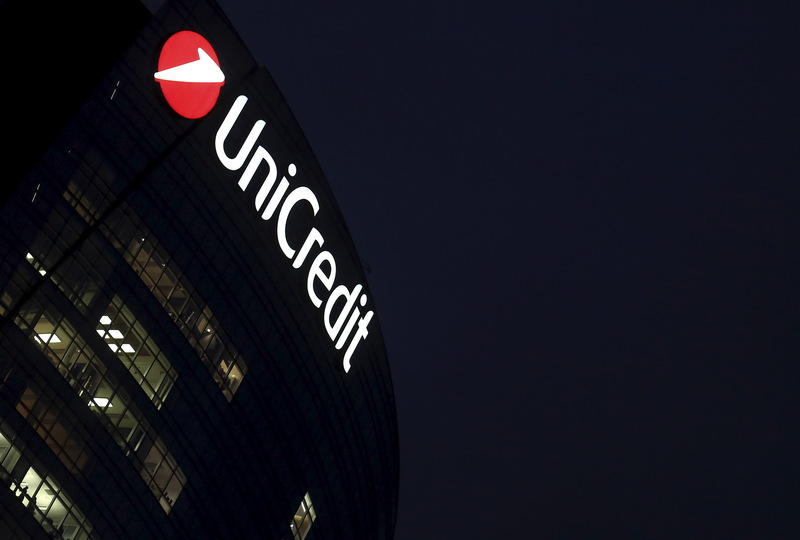 UniCredit and Societe Generale on Nov. 14 declined to comment on talk of a possible merger between them. As of 1500 GMT, UniCredit shares were trading at 2.3 euros, up 0.5 percent. SocGen shares were trading at 40.5 euros, up 1.7 percent.